one or coin collections. Professional coin auctioneers. County and knocked on the door. After entering the small two bedroom home the occupant pointed Mr. The second box was very heavy as Mr. Sterling put it on the table. books of other silver coinage and type coins. very large collection of Indian and Lincoln cents were found. filled to the top with rare and collectable coins. 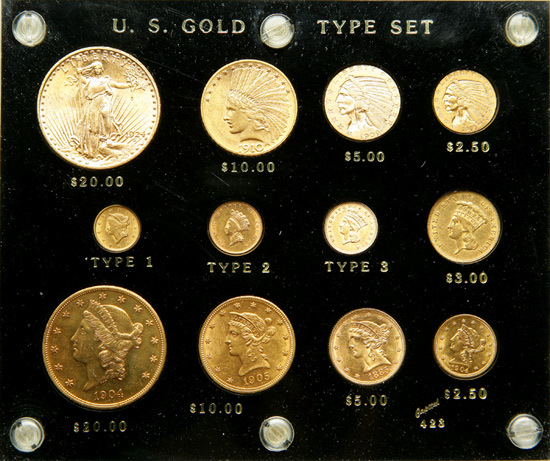 coins was moved to a local bank for storage until the sale date. at 125 West Market Street in Historic Downtown Johnson City. 172. Stone Mountain Half, Unc. 173. 2 Stone Mountain Halves, Unc. 174. Stone Mountain Half, Unc. 175. 5 Columbian Commemorative Halves, Unc. 177. Three Booker T. Washington Halves, Unc. 178. Seven Assorted Booker T. Washington Halves, Unc. 179. Five Assorted Booker T. Washington Halves, Unc. 180. Four Carver Halves 1951-1954, Unc. 181. Eight Assorted Carver Halves, Unc. 182. Eight Assorted Carver Halves, Unc. 183. Eight Circulated Silver Dollars- 1878CC Dollar, au.